Will there be any info on how to use the usb port in the coming weeks? Slim The USB is designed for updating firmware. 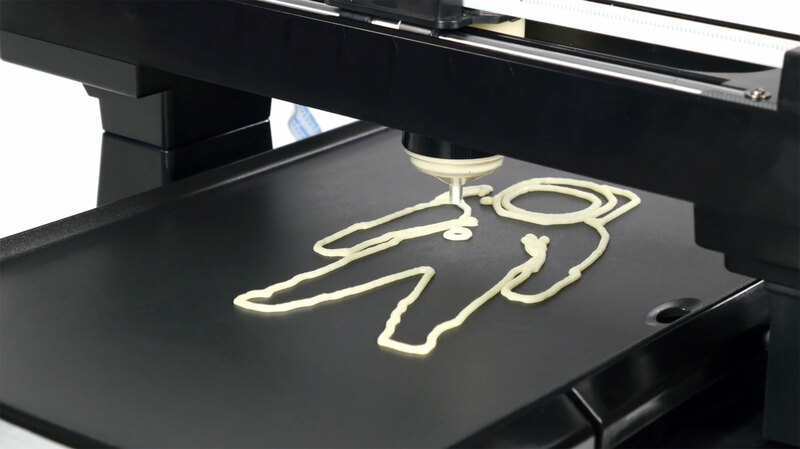 We plan to release one soon that will allow you to adjust the speed of the PancakeBot.